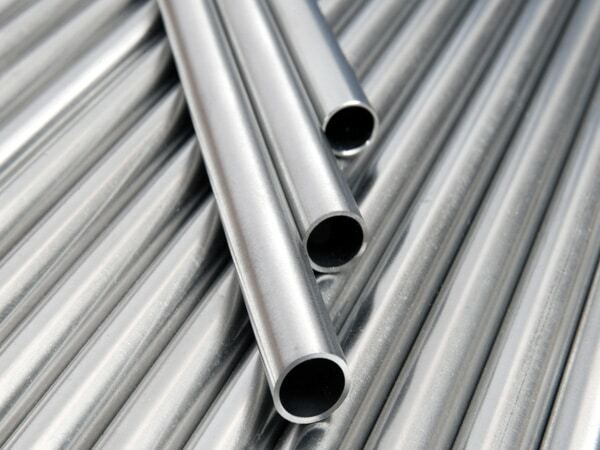 Manufacturers & Suppliers of SS 410 Pipes, UNS S41000 Seamless Pipe, DIN 1.4006 Stainless Steel Tubing in Mumbai. ASTM A731 / A268, UNS S41000, DIN 1.4006. Stainless Steel UNS S41000 Pipe, SS DIN 1.4006 Pipes, WERKSTOFF NR. 1.4006 Tubing, Stainless Steel 410 Heat Exchanger Tubes, SS UNS S41000 Welded Pipes, SS UNS S41000 Pipes, ASTM A268 SS 410 Tubing, ASME SA731 SS TP410 Seamless Pipes, ASTM A731 Stainless Steel 410 Pipes Supplier in Mumbai, India. 410 Stainless Steel Pipe, ASTM A731 Ferritic Stainless Steel 410 Pipes, Inox 410 Pipes, SS 410 Square Tubes, SS 410 Tubing Exporter, SS TP410 EFW Pipes, SS 410 Electric Fusion Welding Pipe, Stainless Steel 410 Pipe, SS 410 Electric Resistance Welded Tubing, SS TP410 Rectangular Pipes, SS 410 Capillary Tubes, TP410 Pipe Price, SS 410 Round Tubes, SS 410 Welding Pipes. Pipes are equipment that are widely used in almost every industry where there is a need to transport liquid. There are different quality and grade of pipes available in the market that is manufactured by various manufacturers worldwide. 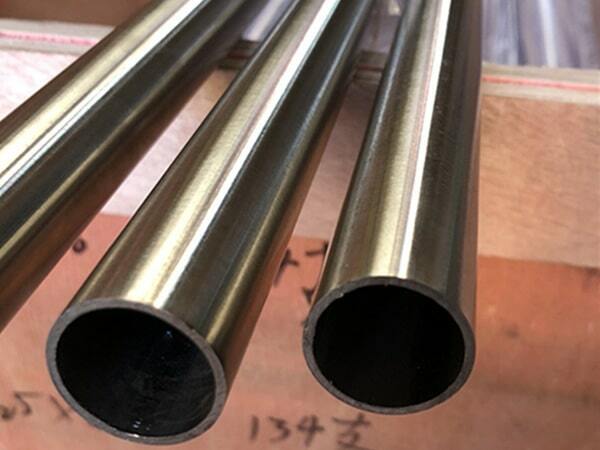 If you are searching for a manufacturer that can provide you high quality of stainless steel 410 pipes then Jayesh Metal is the right option for you. 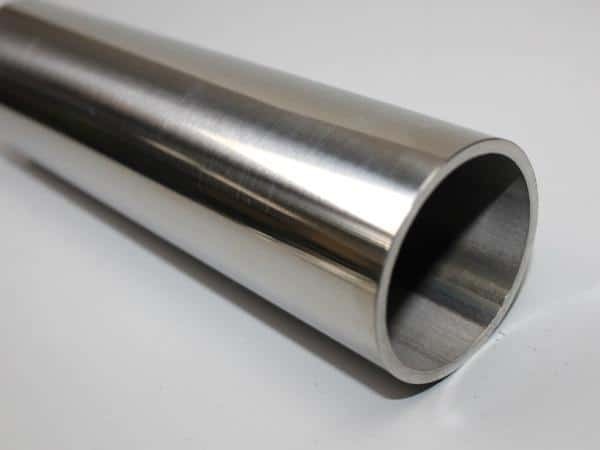 They are one of the prominent and leading manufacturers that provide their customers a high quality of stainless steel pipes in varied shapes and sizes as per the demand and requirement of customers. The raw material used for manufacturing these stainless steel pipes is well tested and inspected by quality experts and inspection agencies as per international quality standard. These stainless steel pipes are known best for their high tensile strength, corrosion resistance, durability, workability and long functional life. These pipes include ASTM, ASME SA213, A249 specifications and standards. The size of these pipes varies from ½ NB to 24 NB whereas the size of ERW pipes varies from 6 NB to 100NB. These Stainless Steel 410 Pipes are available to customers in seamless, welded, fabricated types and in the round, square, rectangular forms. These pipes have a plain end, treaded ends or beveled ends. Furthermore, they are well tested and inspected by quality experts and inspection agencies as per the industrial norms and regulations. With it, these stainless steel pipes are packed in the high quality of packaging material which prevents rusting and damages. Hence, you can easily buy these pipes in different shapes and sizes from us at an affordable price. ss 410 pipe weight chart, schedule 40 stainless steel 410 pipe, stainless steel 410 pipe prices, schedule 40 410 stainless steel pipe pressure rating, stainless steel 410 weight chart pdf, stainless steel 410 tubes exporter in india, stainless steel 410 pipe specifications astm, ss 410 pipe schedule chart, ss 410 pipe supplier in mumbai, stainless steel 410 pipes supplier in india, stainless steel 410 tubing 3/8, 410 stainless steel tubing, jindal ss 410 pipes price list, stainless steel 410 tubing sizes, 410 stainless steel pipe prices, 410 stainless steel pipes dealer in mumbai, schedule 160 stainless steel 410 pipe, ss 410 pipe manufacturer in mumbai, stainless steel 410 pipe grades chart, 410 stainless steel pipe schedule 80, 3" stainless steel 410 pipe, 410 stainless steel pipe price list, jindal stainless steel 410 pipe price list, 410 stainless steel pipe specifications, 410 stainless steel pipe dimensions, 410 stainless steel pipe schedule 10, 410 stainless steel pipe price list, schedule 40 stainless steel 410 pipe dimensions, tp410 stainless steel pipe, stainless steel 410 pipe price per foot, 410 stainless steel pipe price list, ss 410 seamless pipe suppliers in mumbai, stainless steel 410 rectangular tubing, stainless steel 410 pipe manufacturers in india, stainless steel 410 pipe manufacturers in mumbai, ss 410 pipe manufacturer in chennai, ss 410 seamless pipe suppliers in kapurthala. Israel, Ghana, Russia, Indonesia, Brazil, Pakistan, Spain, Chile, Saudi Arabia, Nepal, Bahrain, Bangladesh, Hungary, Hong Kong, United Arab Emirates, Kuwait, Iran, Turkey, Belarus, Tibet, Gabon, Finland, Bulgaria, Belgium, Slovakia, Zimbabwe, Morocco, Italy, Argentina, Vietnam, Poland, Gambia, Nigeria, Algeria, Norway, Costa Rica, South Korea, China, Germany, Croatia, Bolivia, Sweden, France, Qatar, Lithuania, Colombia, Macau, Singapore, Philippines, Denmark, Poland, Canada, Portugal, Serbia, Sri Lanka, Japan, Yemen, United States, Iran, Ecuador, Egypt, New Zealand, Thailand, Nigeria, Bhutan, India, Netherlands, Mexico, Mongolia, Afghanistan, Iraq, Peru, Lebanon, Puerto Rico, Austria, Ukraine, Kazakhstan, Australia, Romania, Azerbaijan, Switzerland, Trinidad & Tobago,Tunisia, Chile, Estonia, Venezuela, Kenya, South Africa, Namibia, Ireland, Oman, Mexico, Angola, Greece, Czech Republic, United Kingdom, Malaysia, Taiwan, Jordan, Libya. Chennai, Chandigarh, Mumbai, Milan, Noida, Chiyoda, Nagpur, Busan, Kanpur, Los Angeles, Nashik, Melbourne, Ludhiana, Hyderabad, Bengaluru, Secunderabad, Doha, Bangkok, Lagos, Karachi, Faridabad, Coimbatore, Hong Kong, Perth, Riyadh, Courbevoie, Thane, Atyrau, Hanoi, Kuwait City, Ranchi, Pune, Dallas, Abu Dhabi, Ahmedabad, Caracas, Dubai, Algiers, Dammam, Bogota, Jaipur, Calgary, Manama, Gimhae-si, Ulsan, Visakhapatnam, Petaling Jaya, Houston, La Victoria, Granada, Port-of-Spain, Vung Tau, Ankara, Geoje-si, Toronto, Montreal, Bhopal, Madrid, New Delhi, Al Jubail, Seoul, Edmonton, Thiruvananthapuram, Mexico City, Jeddah, Ahvaz, Al Khobar, Howrah, Navi Mumbai, Lahore, Gurgaon, Ernakulam, Surat, Moscow, Brisbane, Kolkata, London, Rio de Janeiro, Jakarta, Sharjah, Santiago, Haryana, Kuala Lumpur, Pimpri-Chinchwad, Aberdeen, Colombo, Istanbul, Vadodara, New York, Tehran, Baroda, Jamshedpur, Rajkot, Cairo, Muscat, Sydney, Ho Chi Minh City, Indore, Singapore, Kapurthala.